With UFC PPV prices at an all-time high and the plethora of free UFC cards, the UFC’s PPV structure has been undermined quite a bit lately. Despite two title fights, most fight fans gave UFC 225 a hard pass, however, the preliminary card on Fox Sports 1 was one of the highest- rated of the year. The prelims featured the likes of such PPV draws as Alistair Overeem and Rashad Evans, meanwhile the PPV portion had an interim welterweight title fight between Rafael Dos Anjos and Colby Covington as well as a middleweight title fight rematch between Robert Whittaker and Yoel Romero. Newly minted interim UFC welterweight champion Covington has had a decent push overall from the promotion, and coupled with his incessant self-promotion and trash talk brings the brash young champion’s marketability into question. The rematch between Whittaker and Romero failed to capture the kind of attention their first fight did, and the rest of the PPV featured a horrible fight between CM Punk and Mike “The Truth” Jackson, who battled it out in a prolonged display of flailing. The Punk fight took the place of a potential Overeem or Evans fight, both of who were knocked out on the undercard. 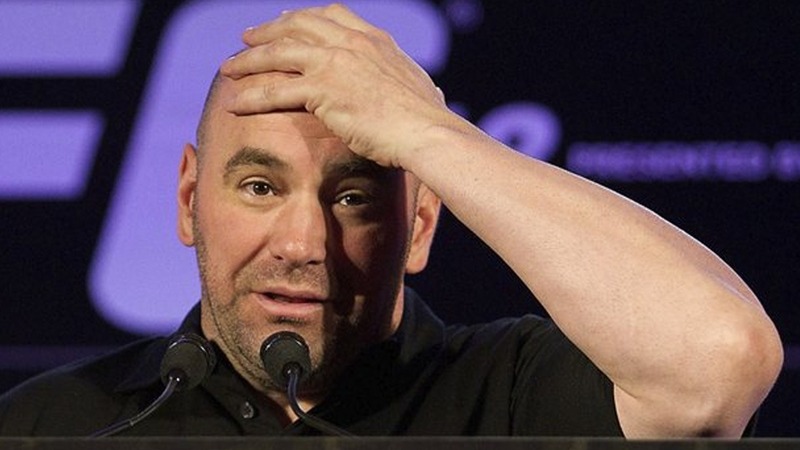 This troubling trend of low PPV buys combined with the UFC’s newly announced deal with ESPN to bring even more live and free events to fight fans means the PPV structure may be a thing of the past sooner than later. Do you expect to see PPV’s gone once the ESPN deal goes into effect next year? Or is this just an isolated incident due to UFC 225 being an exceptionally weak card?